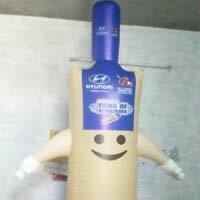 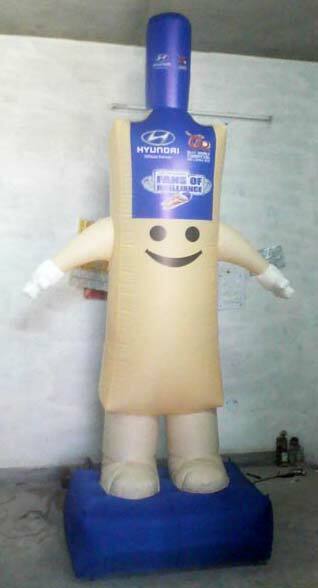 The company manufactures and supplied Promotional Inflatable Balloons, which are widely used for advertising. 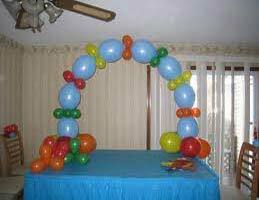 We offer a wide range of Promotional Inflatable Balloons which includes Inflatable Magic Balloon, Inflatable Standing Balloons and Inflatable Walking Balloons. 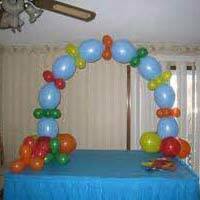 The Promotional Inflatable Balloons, we offer are easy on pocket and require low maintenance. 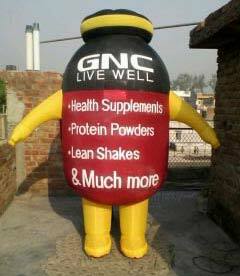 We make available Promotional Inflatable Balloons in attractive designs and customized sizes, as demanded. 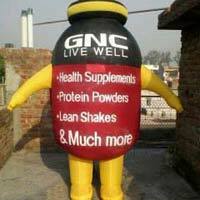 Promotional Inflatable Balloons are strong and donâ��t burst even in adverse weather situations.